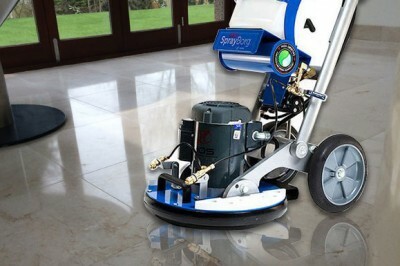 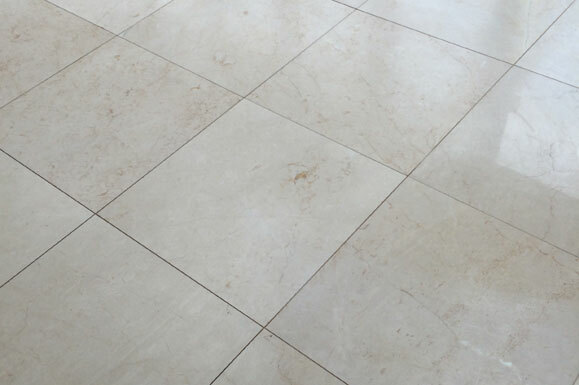 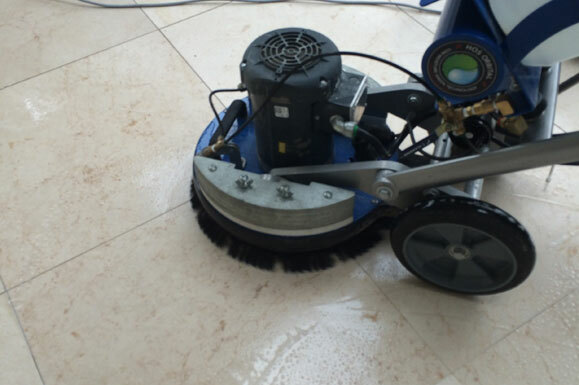 At A1 Professional Cleaning Ltd., we care for your stone floors including slate, Yorkshire stone, marble, travertine, ceramic and porcelain tiles. 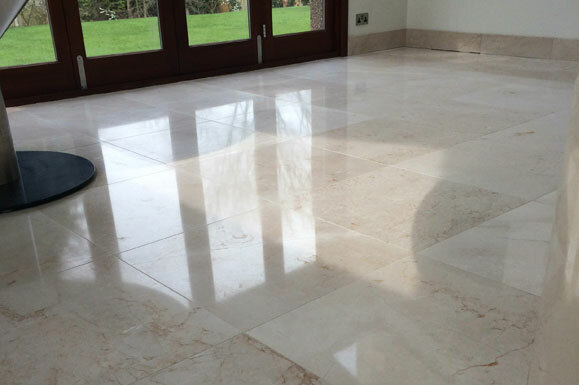 Please see photos taken on site with my phone. 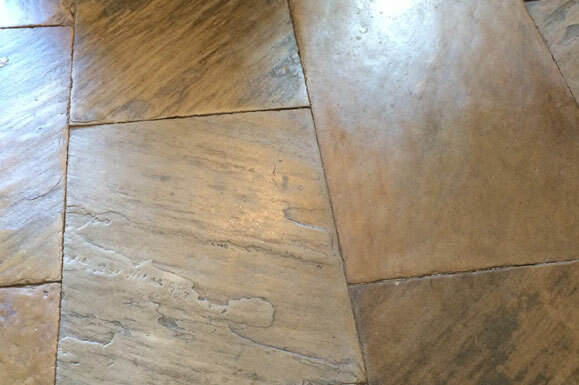 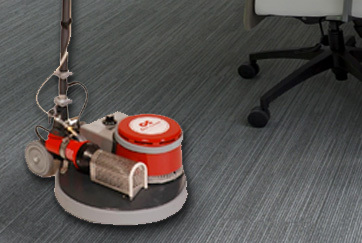 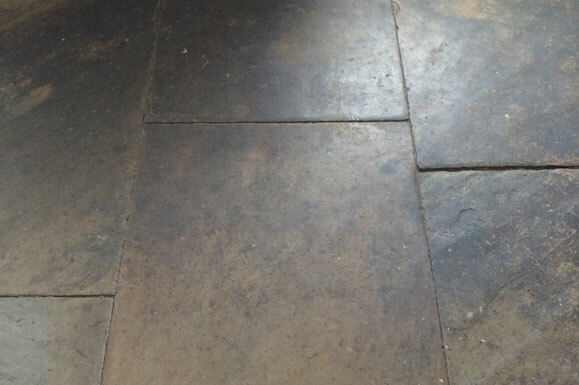 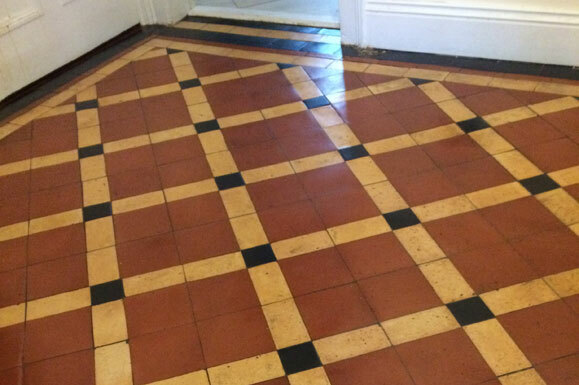 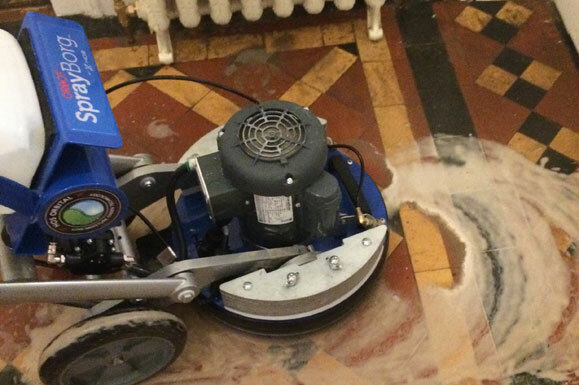 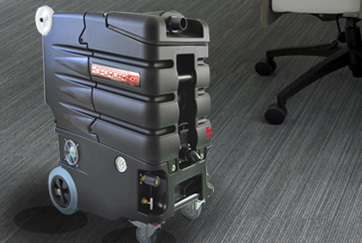 These floors have been cleaned and treated with a stone sealer or a stain resistant impregnator.